I made a promise to myself that I would no longer shop for things that I do not need. I need to save money for my dream travel destination/s. 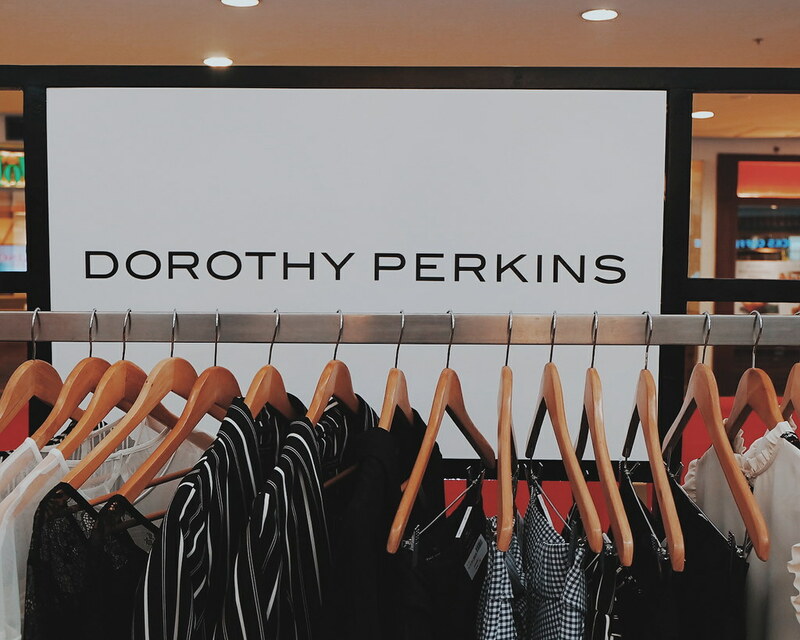 But just like any other promises, it is easier said than done - especially if shopping is made much more easier with different payment options. I recently got acquianted with Paymaya and I love how it makes shopping and even paying bills easier. 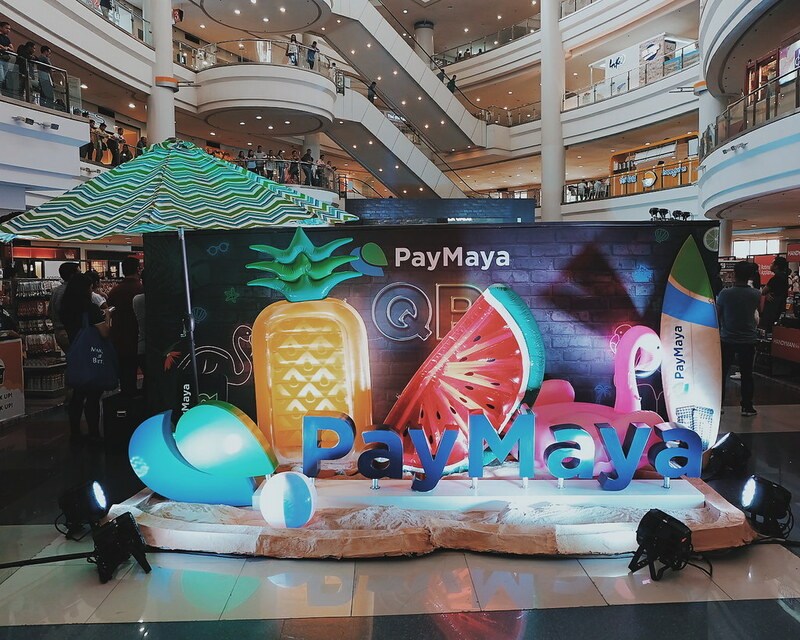 Last year, it announced its partnership with stores like SM and Robinsons where customers can easily pay for their purchases just by scanning he QR code and using the Paymaya App. 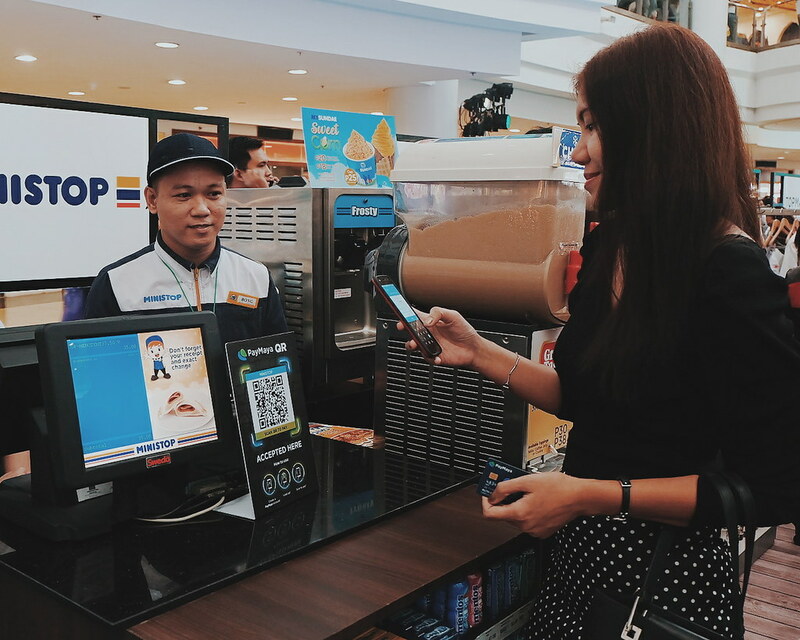 During the launch which was held at Robinsons Place Manila last March 15, 2018, I paid my Ministop purchase via the Paymaya App. I find the process easy and convenient. I just opened my app and was surprised that the QR code was immediately identified. I just input the amount that I need to pay and I was all set. I think it is much safer and fast compared to credit card transactions. If you will pay for your purchases via the Paymaya app, you are the one to enter the correct amount. Anyway, sharing some helpful information that I just learned during the event. 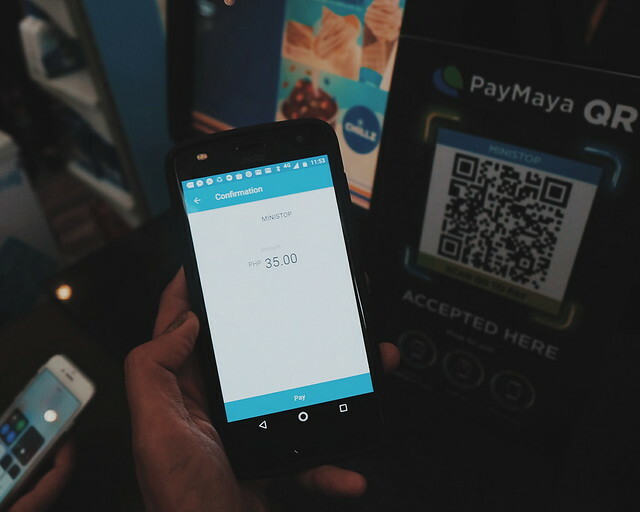 How to Register to Paymaya? Just download the app via Google Apps or iOS. Register using your mobile number. Add money via Robinsons Business Center or one of Paymaya's 15,000 touchpoints nationwide. How to Upgrade Paymaya Account? Simply open the app and log in. Click Upgrade Account and you will be asked to fill out information. You also need to upload a copy of you ID (SSS or passport). Wait for the confirmation text on the account approval. 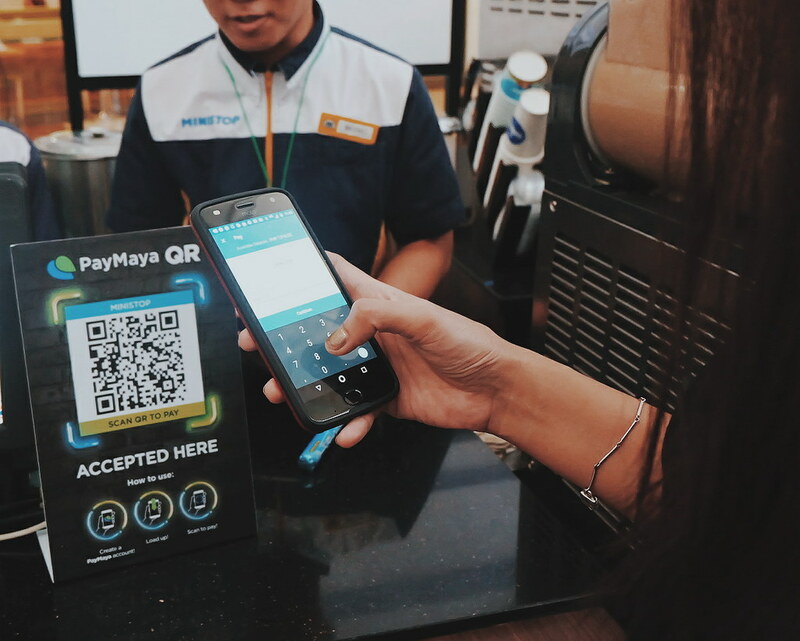 Where to Load Paymaya Credit? You can add money to your PayMaya account via the Robinsons Business Center inside Robinsons Department Stores. There are also over 15,000 touchpoints where you can add funds to your account nationwide. 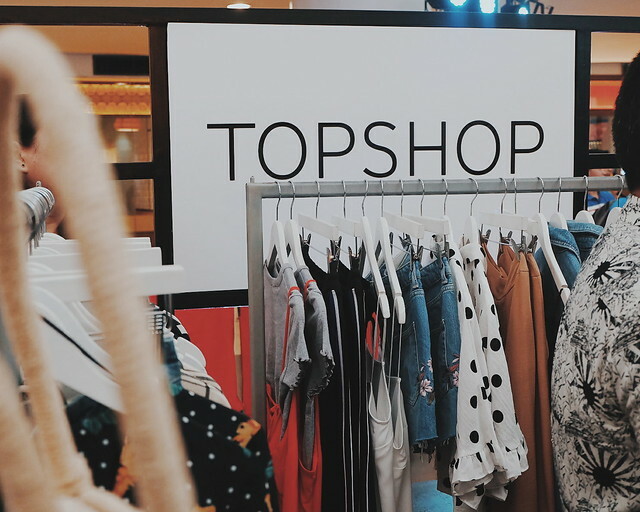 These include 7-Eleven branches, Touchpay kiosks, UnionBank ATMs, 2Go, ExpressPay, Cebuana Lhuillier, Palawan Pawnshop, Smart Padala Centers, RCBC Online, and Metrobank Online. I hope you find this post helpful. Click like or share this post.